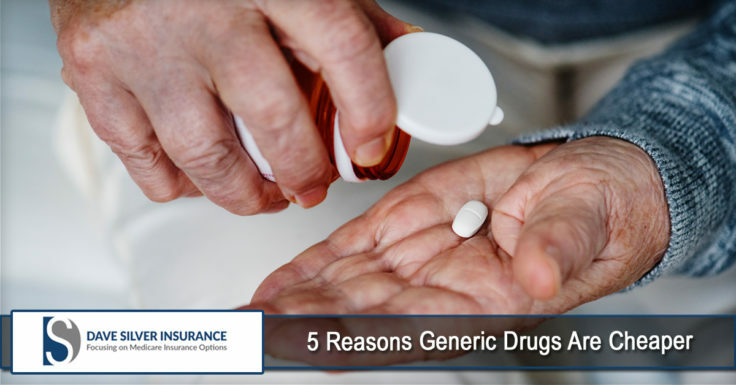 Have you ever wondered why generic drugs are cheaper than their branded counterparts? Well, wonder no more because I will give you the top 5 reasons generics are cheaper than branded drugs. Let’s face it, nobody wants to go to the doctor. I wouldn’t be surprised if doctors don’t like going to the doctor. 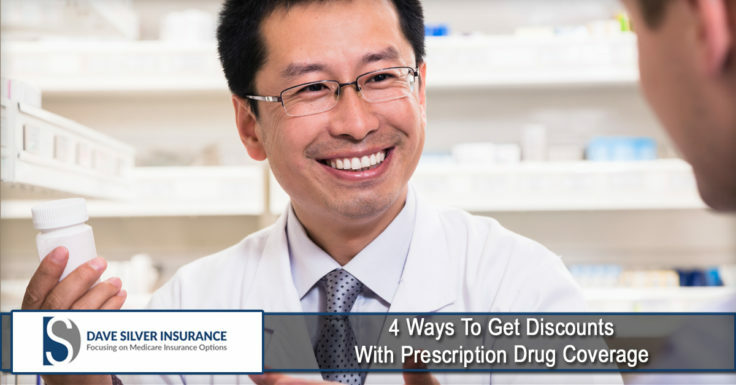 Personally, I only go to the doctor because I need to get prescription meds refilled. 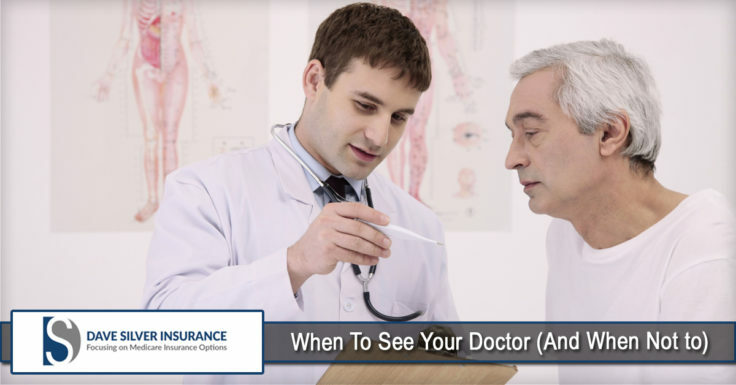 Let me tell you about situations when you should go to the doctor and when you should not. 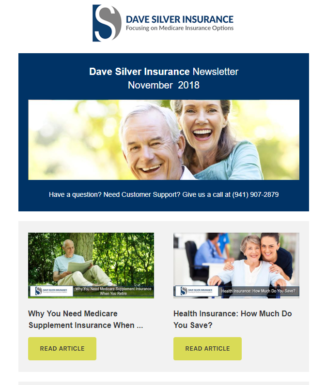 Prescription Drug Coverage is a health plan that helps pay for prescribed medications. 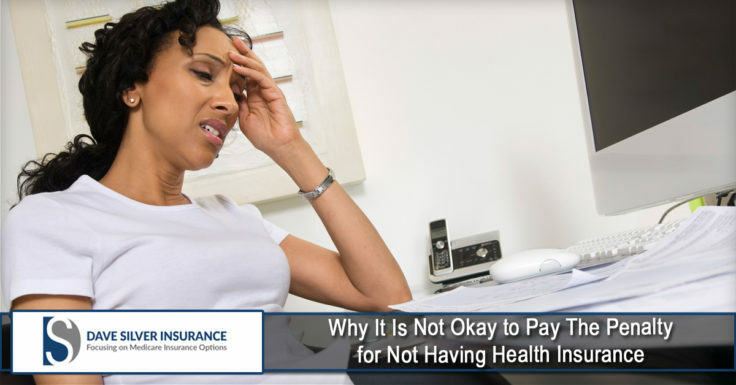 Providing for healthcare costs is not an easy task. 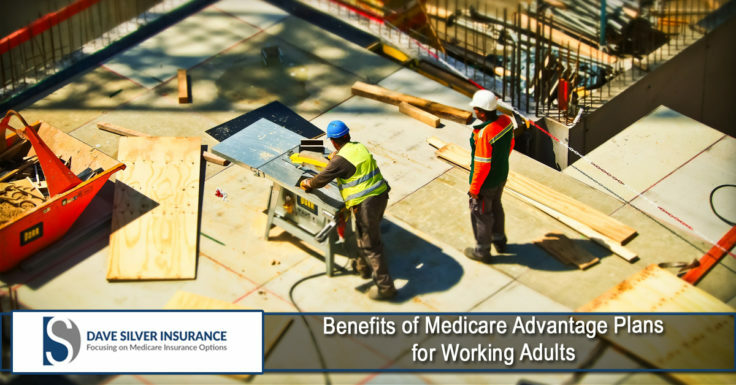 Learning ways to get discounts with your health plans such as prescription drug coverage can help you save better to achieve optimum health.